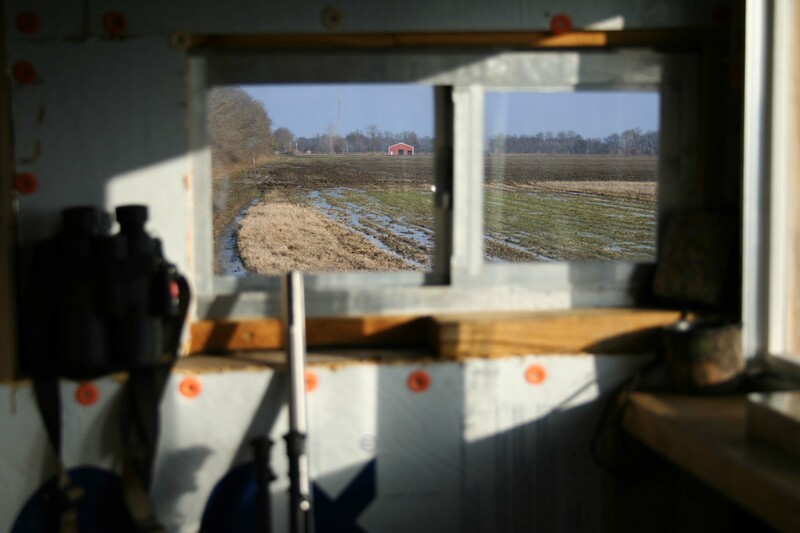 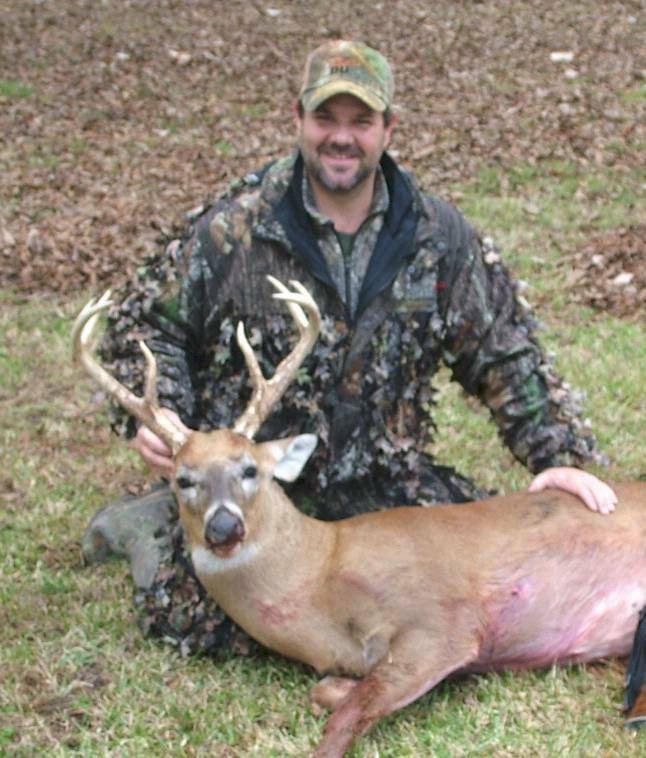 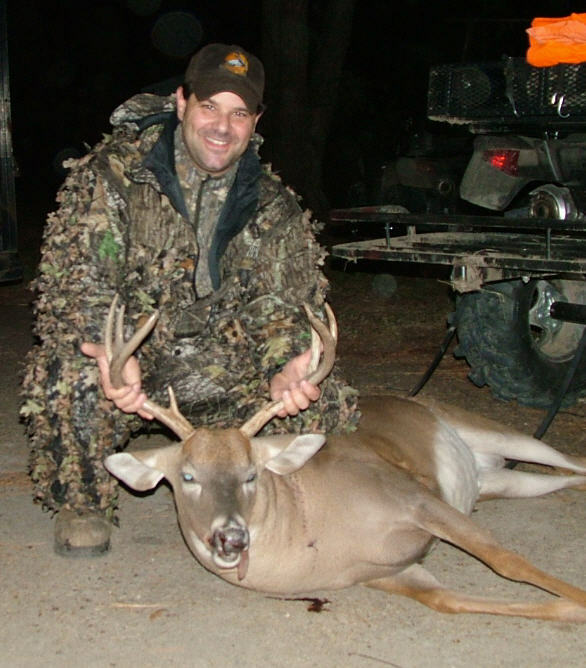 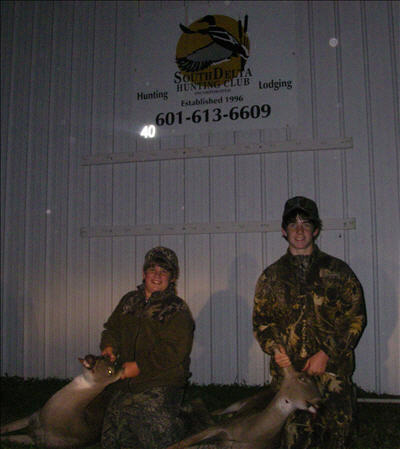 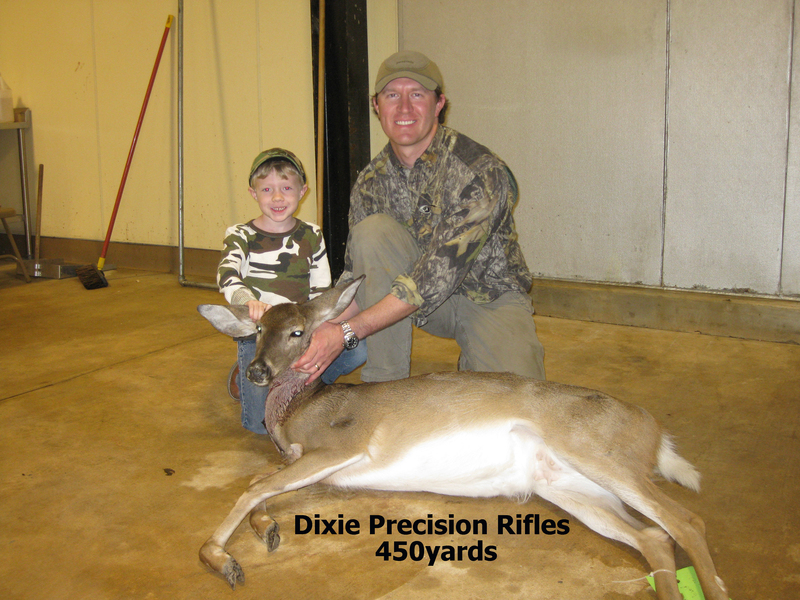 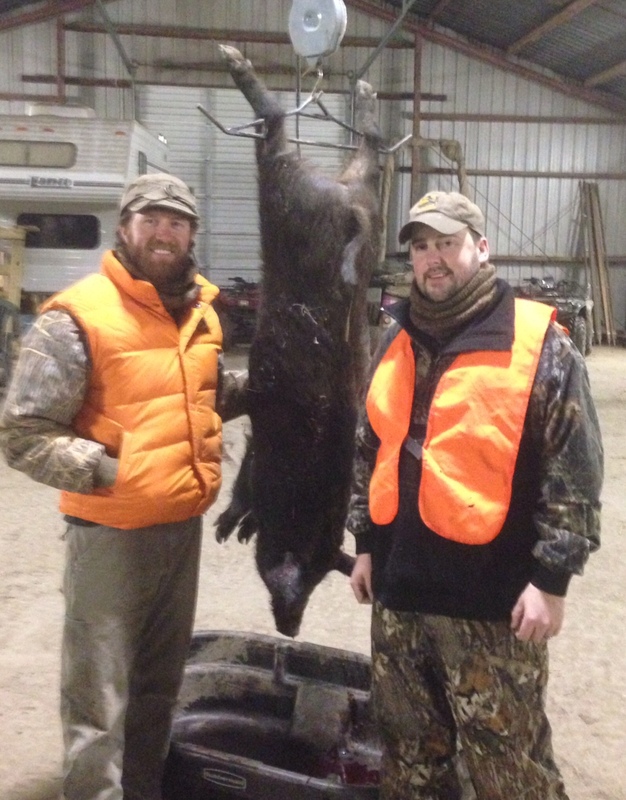 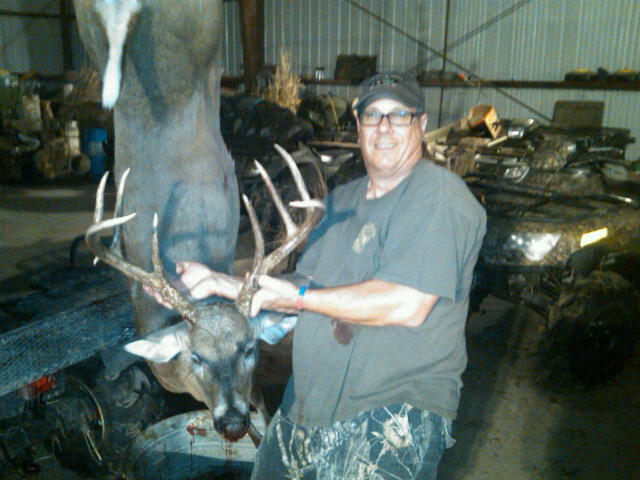 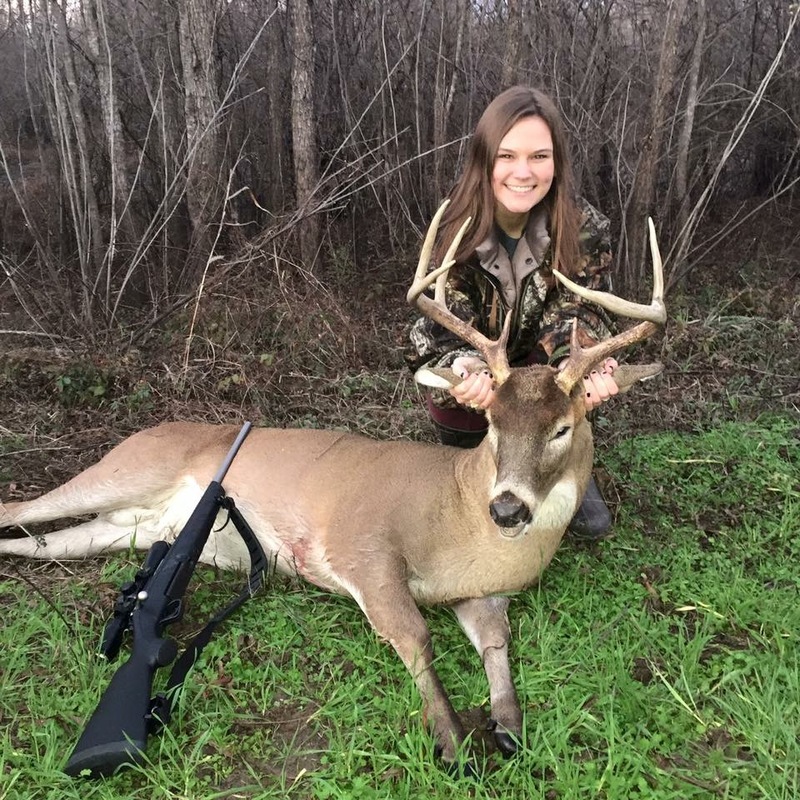 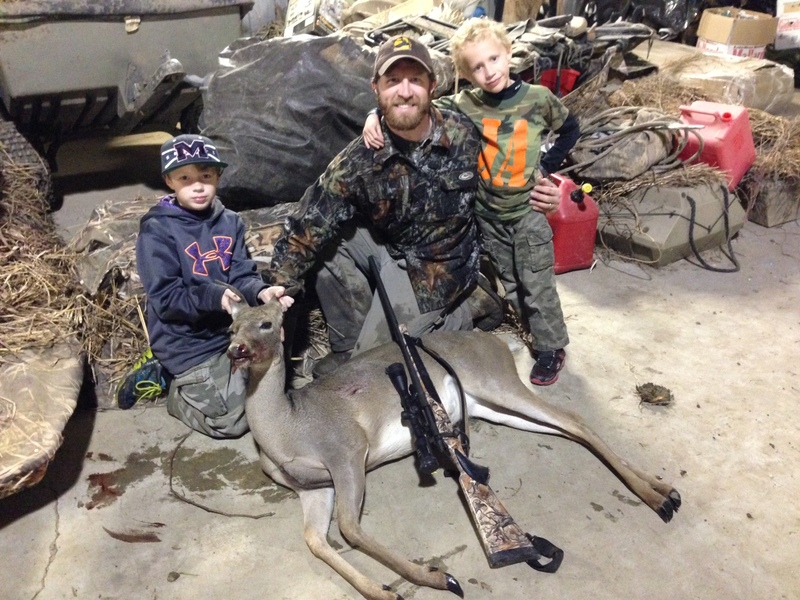 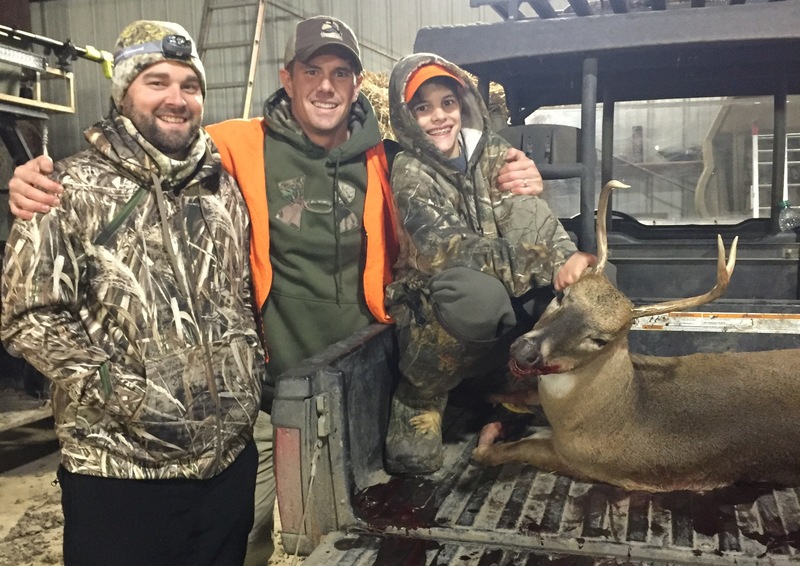 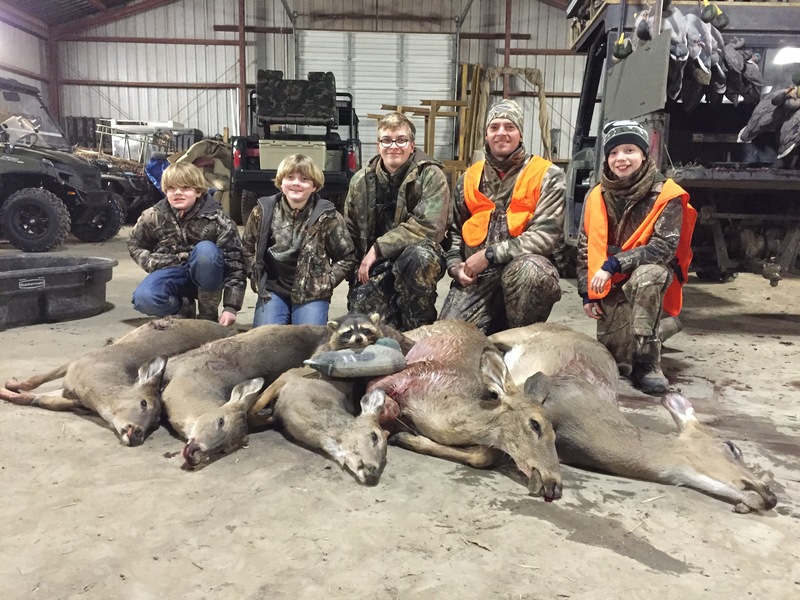 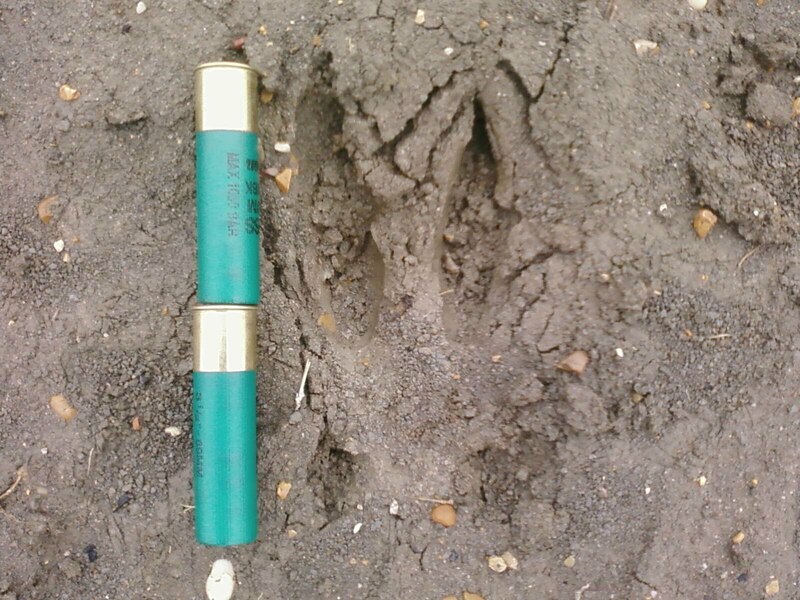 Deer Hunting - South Delta Hunting Club, Inc.
We have a large population of whitetail deer and wild hogs on the property, and our success rate is very high. 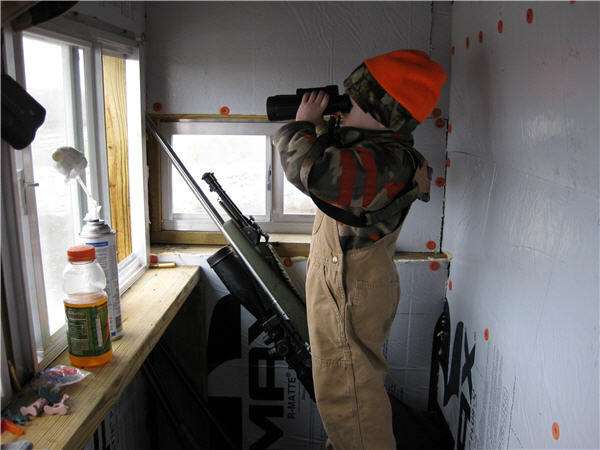 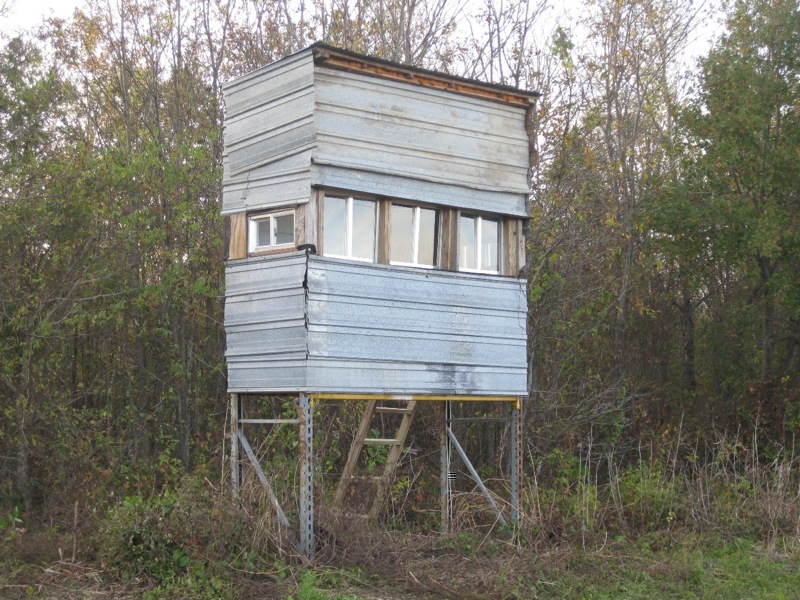 We have several permanent deer stands with food plots and many other areas for you to place your own stand if you wish. 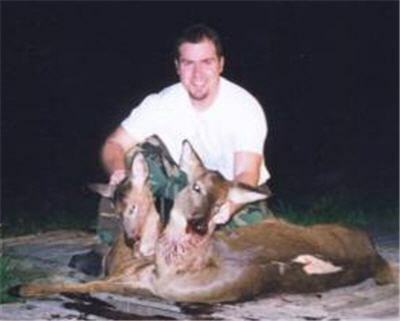 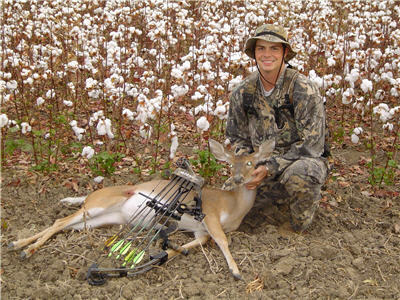 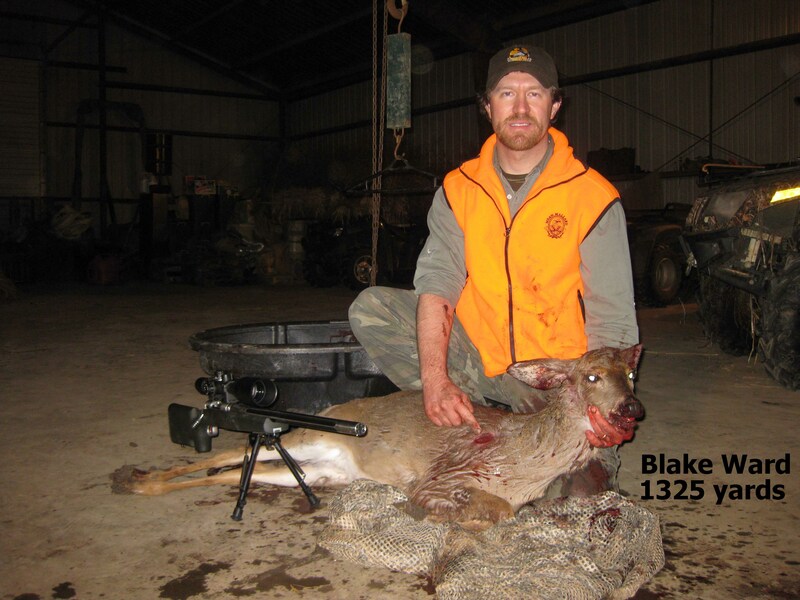 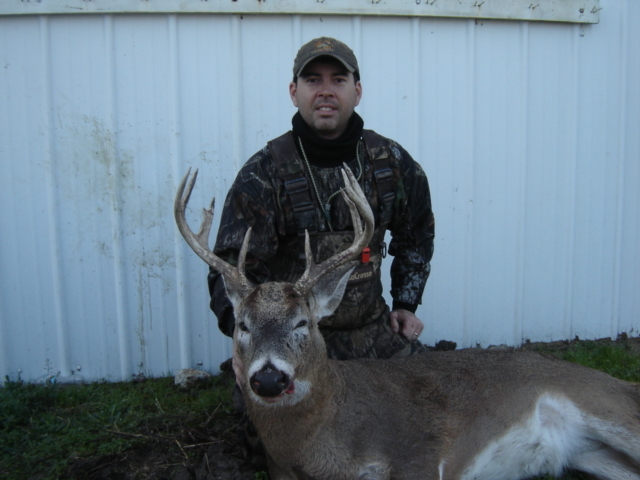 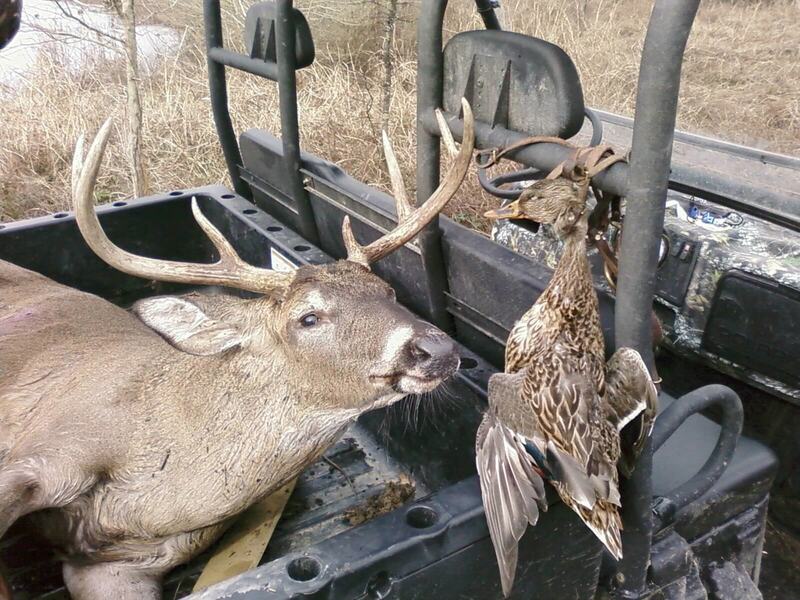 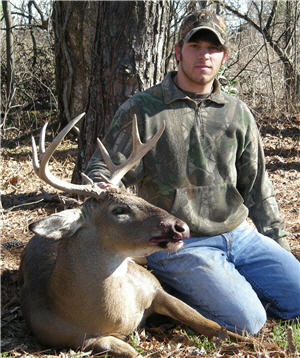 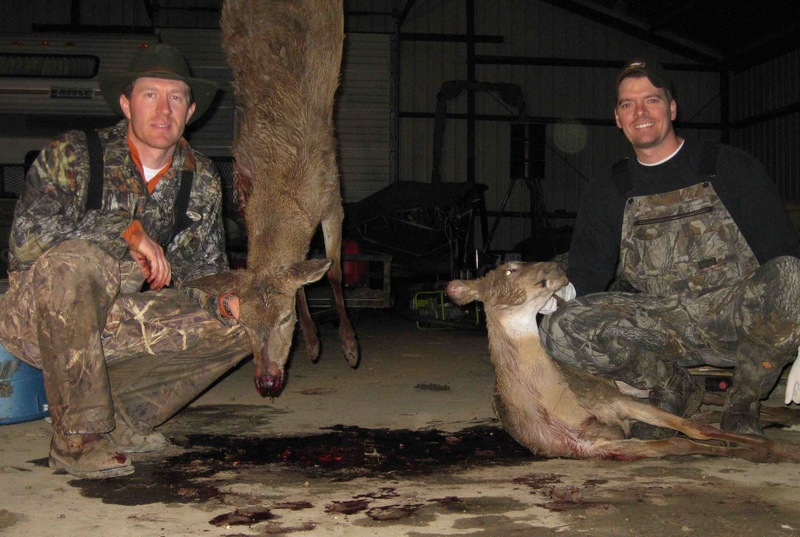 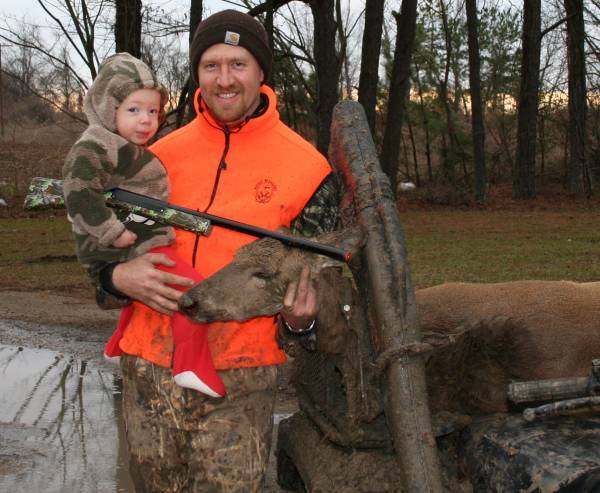 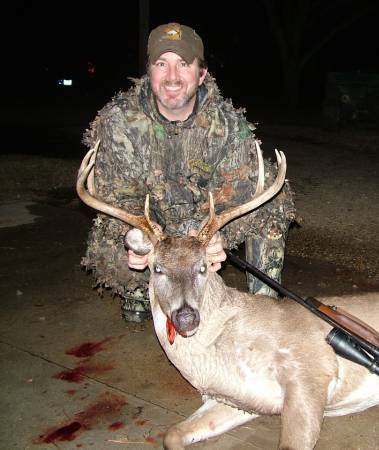 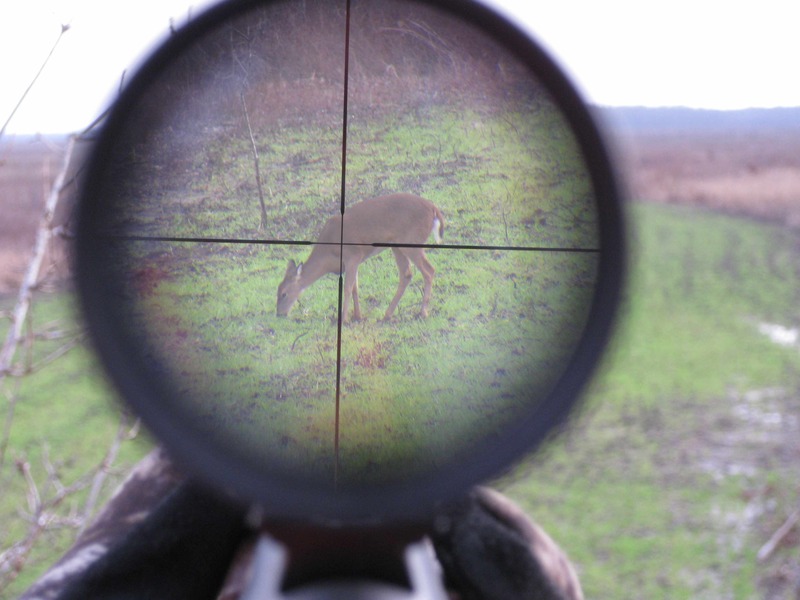 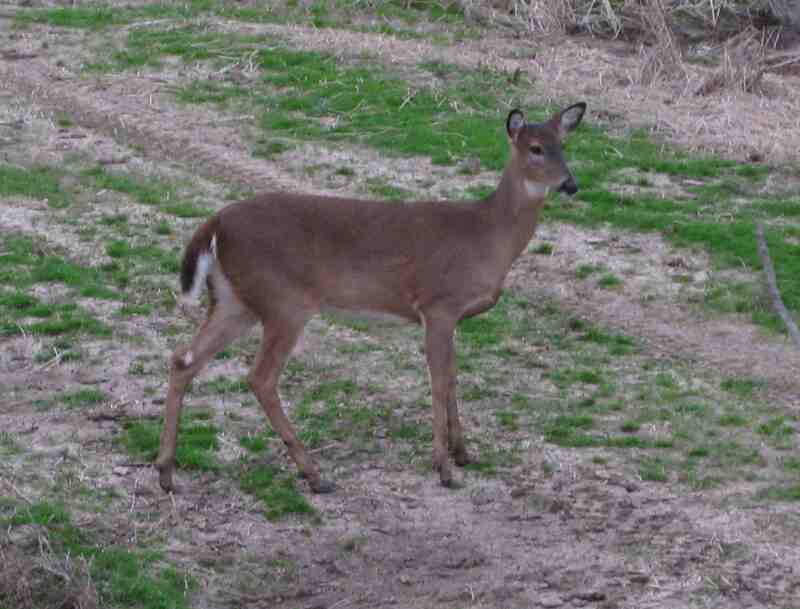 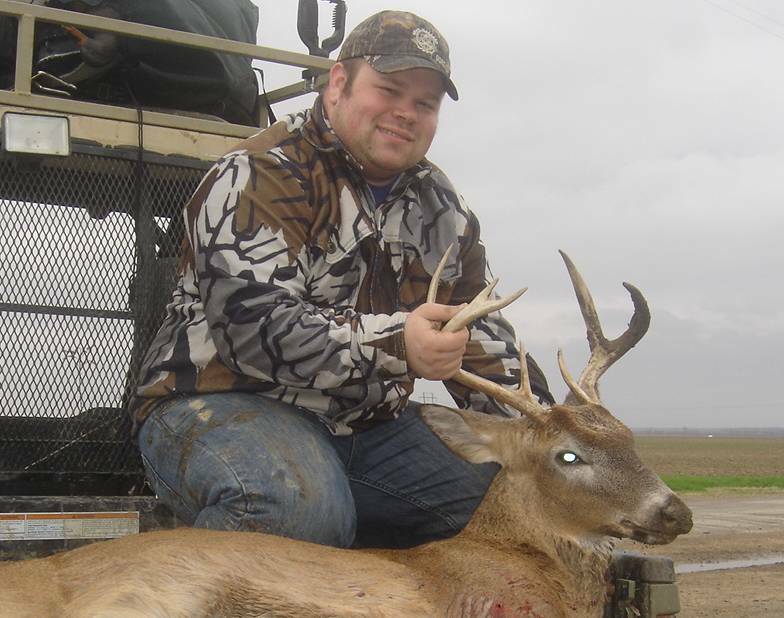 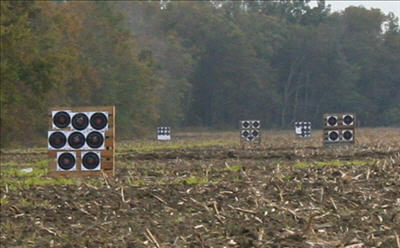 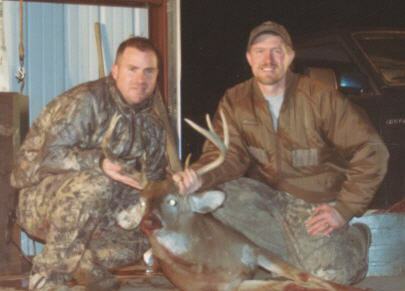 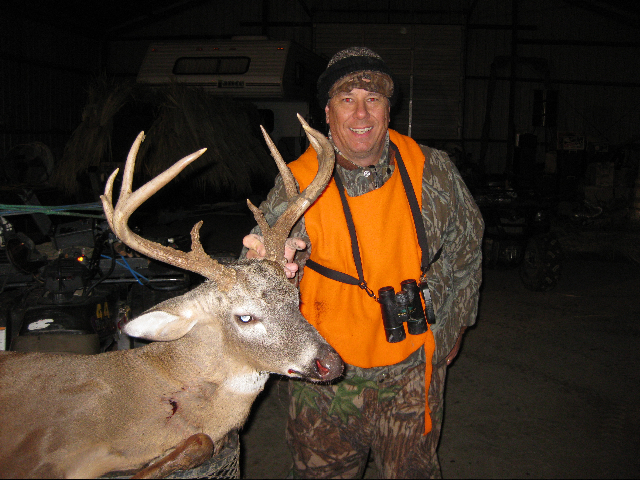 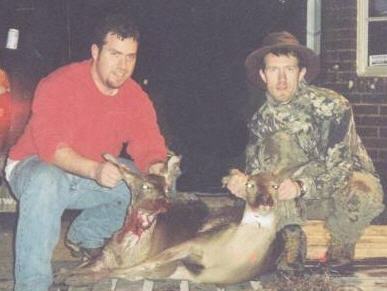 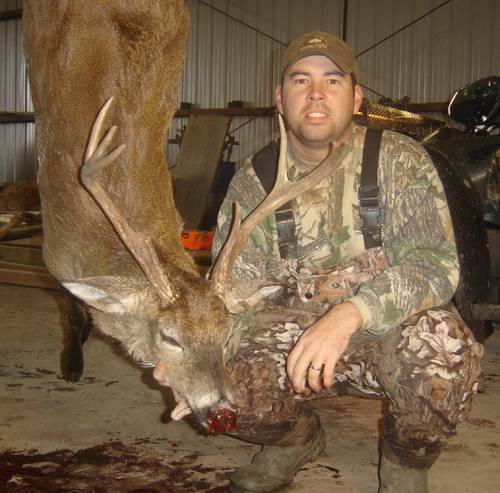 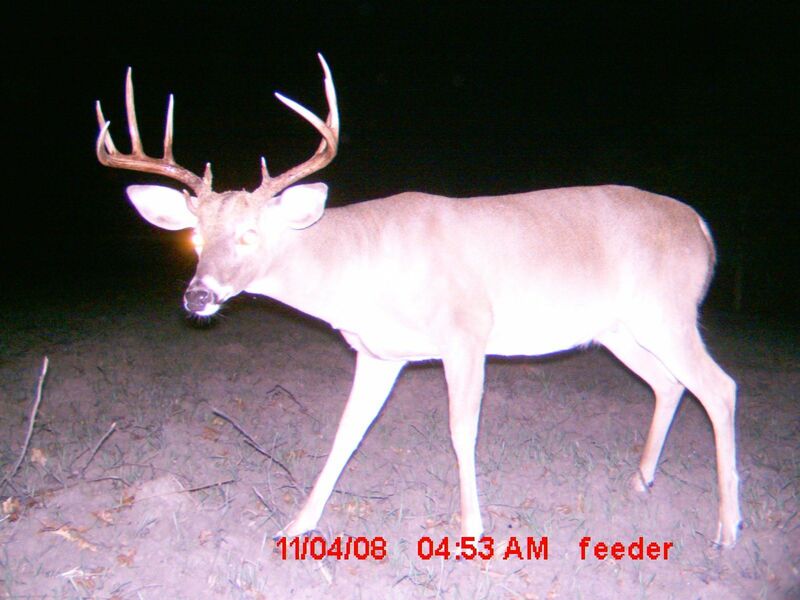 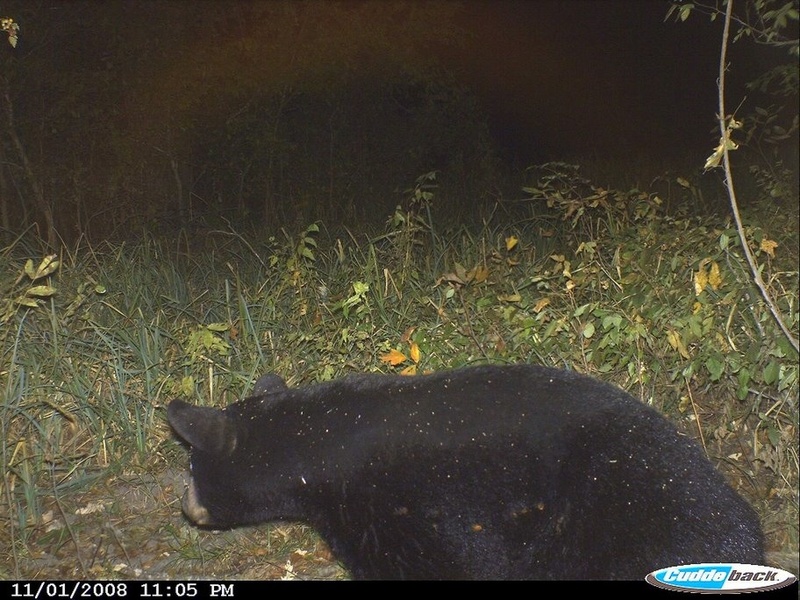 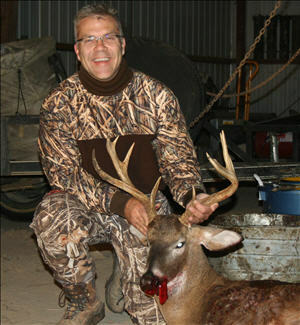 Most deer hunting is over WRP or soybean fields and we also have great areas for bow hunting.